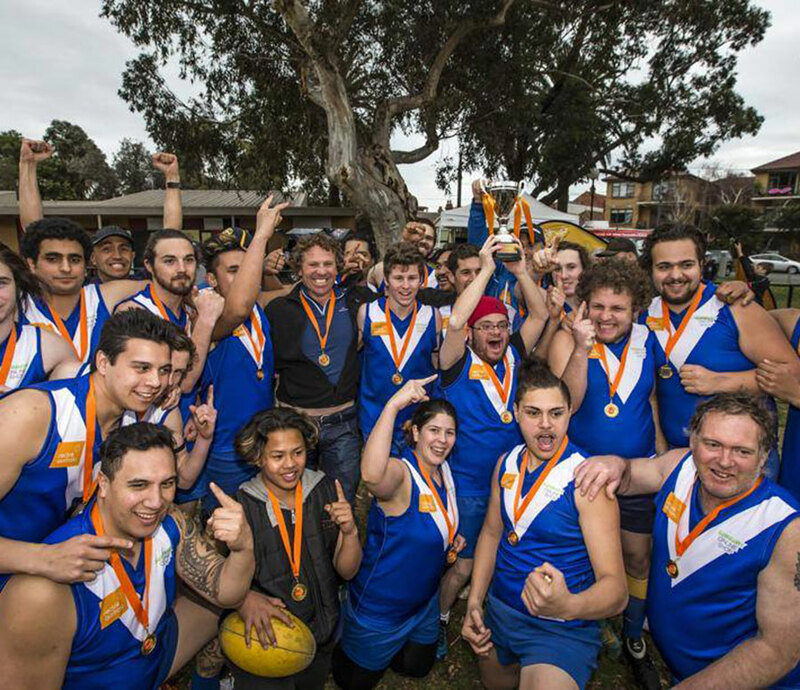 The Sunbury Phoenix Reclink Football team recently took out their grand final at the Peanut Farm oval in St Kilda against the Southern Peninsula Swans. In what can only be described as a dream inaugural season, the Phoenix ran out winners over the gallant swans. Rosenthal is proud to be the major sponsor of the Sunbury Phoenix. Reclink Australia is a non profit organisation whose mission is to provide and promote sport and art programs for people experiencing disadvantage.